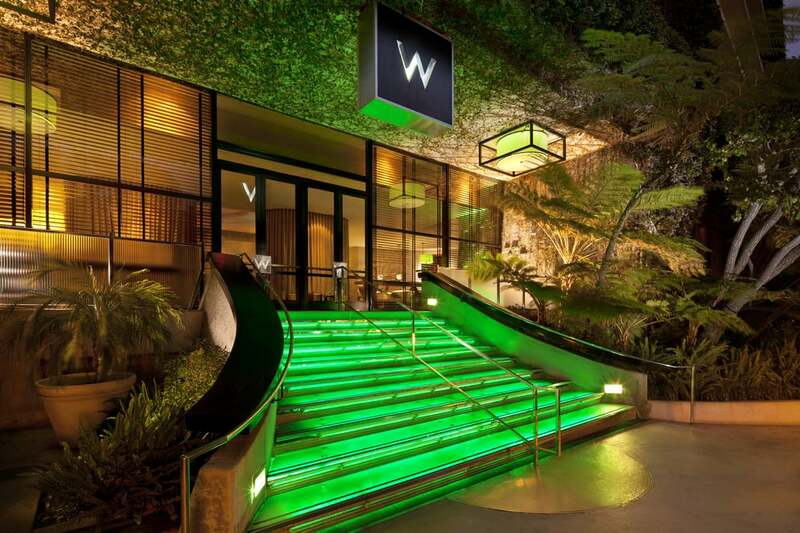 This New Year’s Eve, revel in the finer things at the Hollywood hotspot, the W & STK, located in the heart of Los Angeles. 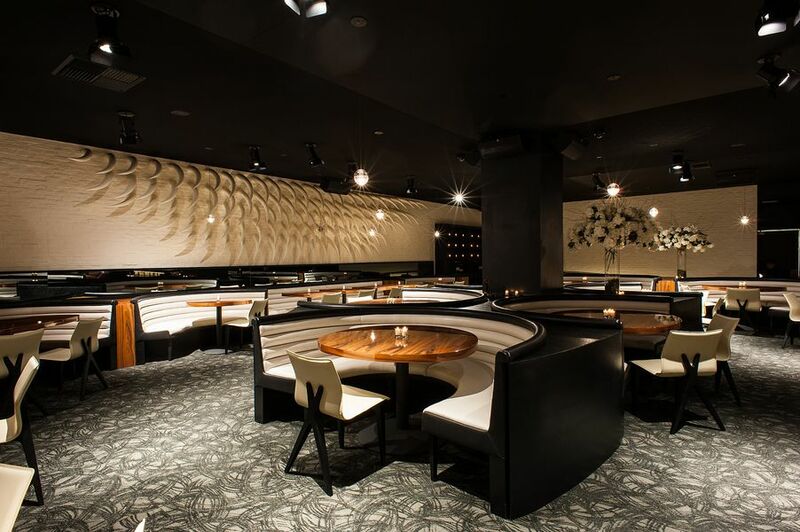 Tucked inside the swank W Hotel, STK LA is the toast of LA’s social elite, having hosted the likes of Rihanna, Sofia Vergara, and the Kardashians. 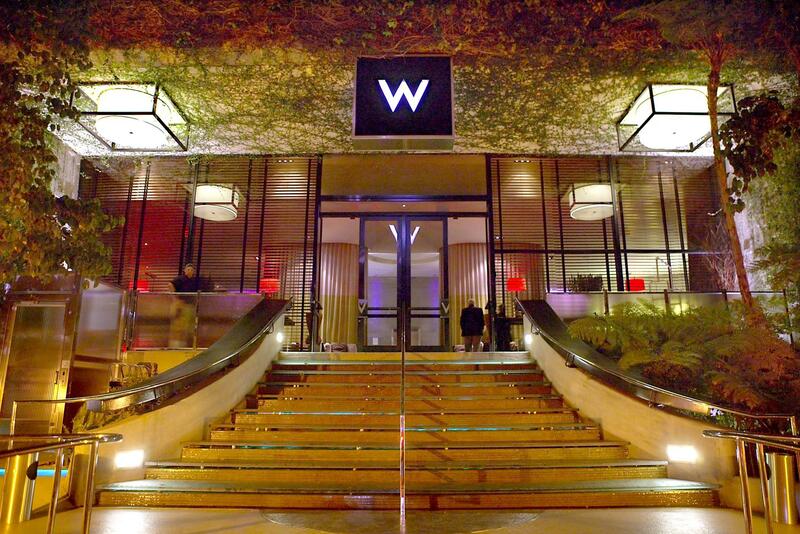 Get a taste of the charmed life this NYE with this chic, high-energy party at the W Hotel’s crown jewel, STK LA. 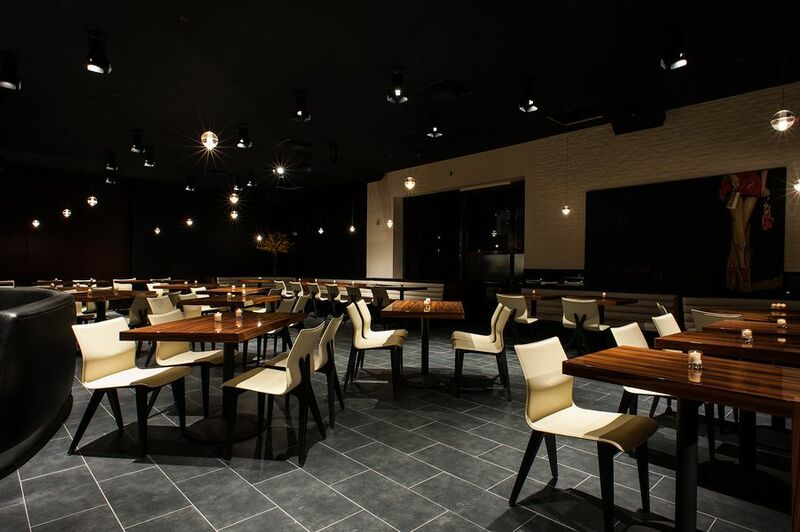 This New Year’s, STK LA’s must-attend velvet rope event features a five-hour premium open bar. 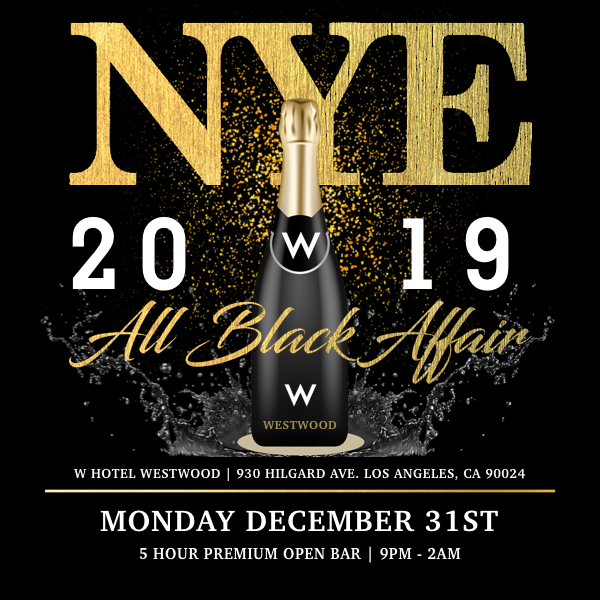 The dance floor awaits with a live DJ spinning sizzling open format sets of Top 40, hip hop, house, and mashups, all leading up to an electrifying live countdown to the New Year. Toast with friends old and new with a complimentary glass of champagne. Itching for an even more indulgent experience? Opt for an exclusive VIP package, offering reserved seating, bottle service, and more. Hollywood’s biggest names have stepped through the doors STK LA, including legends like Wiz Khalifa, Rihanna, and Zac Efron. Combining the best of fine dining with a high-voltage nightlife ambiance, STK LA stuns with its sleek design concept and captivating décor. An ivy-lined archway leads to a large space, featuring black-and-white banquette seating, fresh floral arrangements, and purple accents for a plush and modern feel. 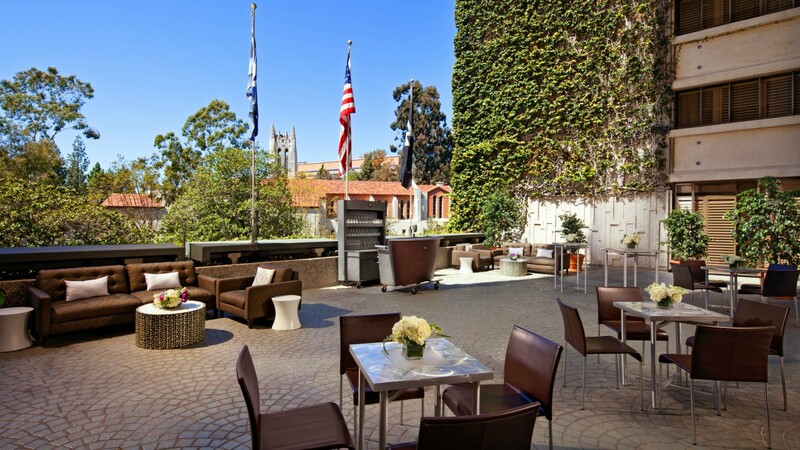 Located in the elite Westwood area between Rodeo Drive and Santa Monica Beach, this hotspot epitomizes LA glamour. Revel in this indulgent introduction to the New Year at the extravagant NYE bash at the STK LA at the W Hotel.